Doors open at 6:30pm, 7:00pm socializing, and meeting starts at 7:30pm. 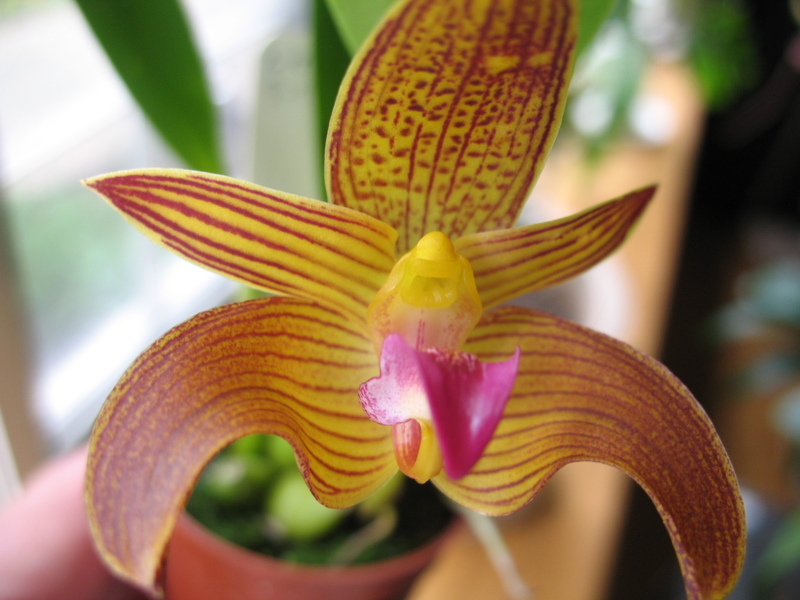 This month’s meeting is a POTTING WORKSHOP preceded by a basic orchid growing talk. Afraid to tackle or maybe just not sure how to repot your orchid? This is your chance to have the orchid docs do it for you. Bring your orchids that need repotting and a clean pot. For a material fee of $5.00, the orchid docs will repot your orchid. Please note: Potting supplies and orchids will be available for purchase at this month’s meeting. This entry was posted on March 13, 2018, in Meeting Information. Bookmark the permalink.